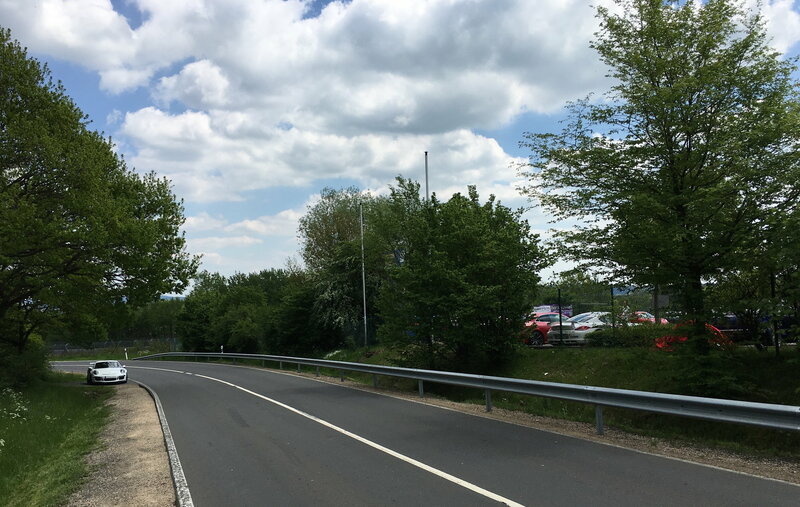 Kobalt: "Then it is a busy week at the Ring: Which ends with the 24H race and all the craziness in the Eifel woods and mountains with the 24H Party People." Did a oil change at 13.300 km now the car is at 15.000 km (9.300 miles) and consumed 1 dl during these 1500 track km's. Oil sample has been sent for analysis but no answer yet. You did break it in as I recall, me a little less so. 100CL of oil in 3000 miles and 10 track days just to experiment. Did 3 days after that and another couple thousand miles and no oil use at all. no track days, 7500km done so far on the road, careful reading in until 1000km and still about 3/4 of a liter of oil per 1000km. Mine and Trakcars RS's are probably not "normal" since we have to pay for the black stuff. Got a couple of good laps then I went to Brunchen to have a look at the crazy Germans. Porsche rented the Nordschleife for 1.5 hour this evening to do what seemed to be long run tests in preparation for the 24H. Last edited by Kobalt; 05-22-2017 at 03:05 AM. 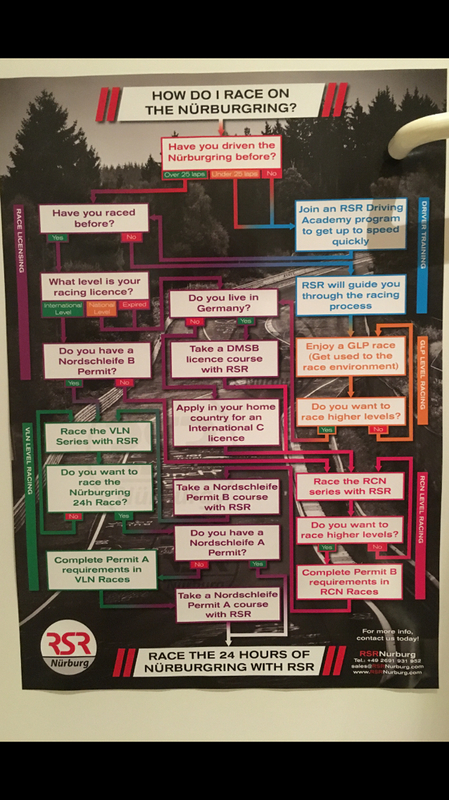 The chart above says race RCN lol. Keep looking for GT2RS and GT3RS prototypes. 24H seems like a breeze compered to the 86 hours(!) race of 1970: Marathon de la Route. 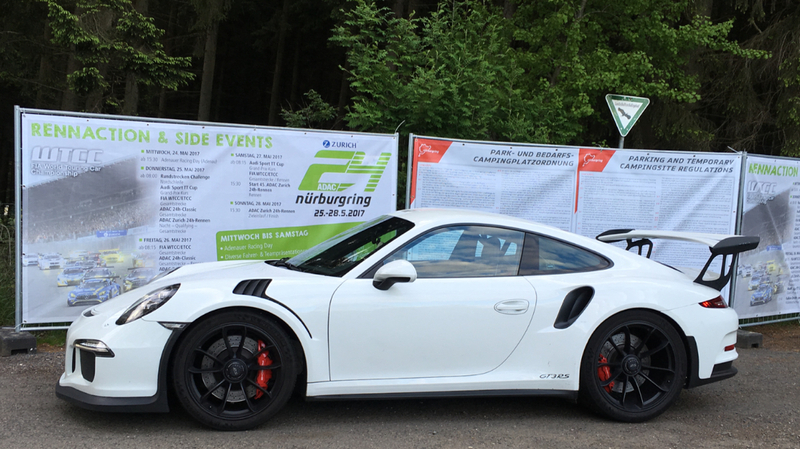 It took place on the 18th to 22th of August and they drove the combined Nordschleife and Südschleife. 65 teams started and 24 made it to the finish line. Porsche was number 1,2, and 3 with the 914/6 GT. The winning team with 360 laps was: Gérard Larrousse / Helmut Marko / Claude Haldi. In the second placed Porsche was Björn Waldegård. 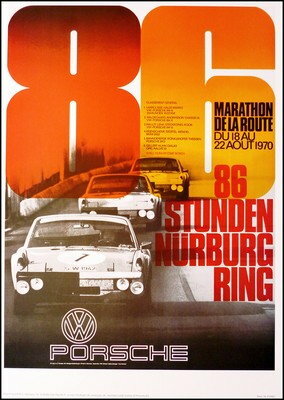 The year after, 1971 21-24 of August it was time for Marathon de la Route again. This time 96 hours (!!!). 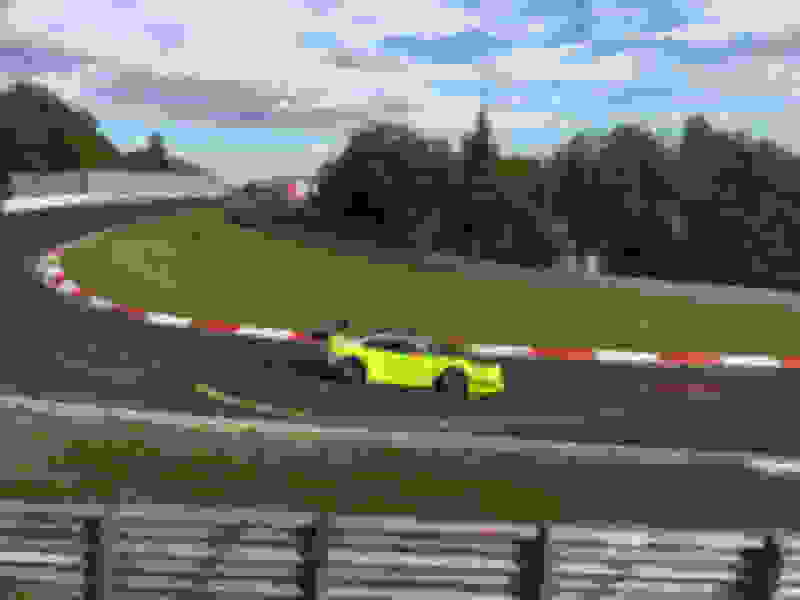 Because of reconstructions "only" Nordschleife was driven. 16 of 39 teams made it all the way and the winners was Henry / Thérier / Nusbaumer in Alpine Renault (461 laps). Heinz Hennerici was a one armed racing driver. He lost the arm in World War II. Last edited by Kobalt; 05-22-2017 at 04:39 PM. The RS looked so sad today. No play, just work. On the outside looking in: To the right in the pictures you see the happy cars that got to play at the Trackday. RS was not allowed because trakday was full. Imagine him steering the car with his knees while trying to light the cigarette going down Döttinge Höhe at full speed.